Twist away! 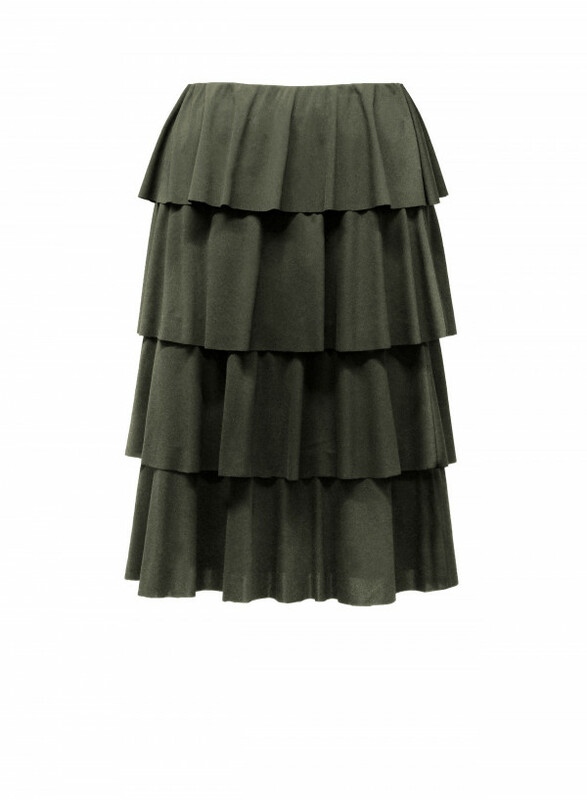 You won't be able to stop dancing in this flattering tiered frill skirt, it’s beautifully cascading tiers and effortless shape will give your look some oomph this Season! 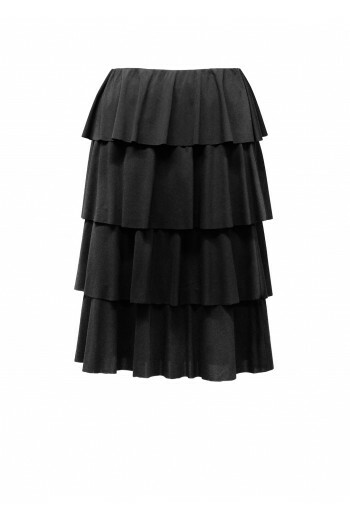 The skirt flows downwards past the knee and is best paired with Anna's Lace Trim T-shirt and a pair of sultry boots.